IPL 2019, MI vs RR LIVE score: Will Turner get a place in RR playing 11? 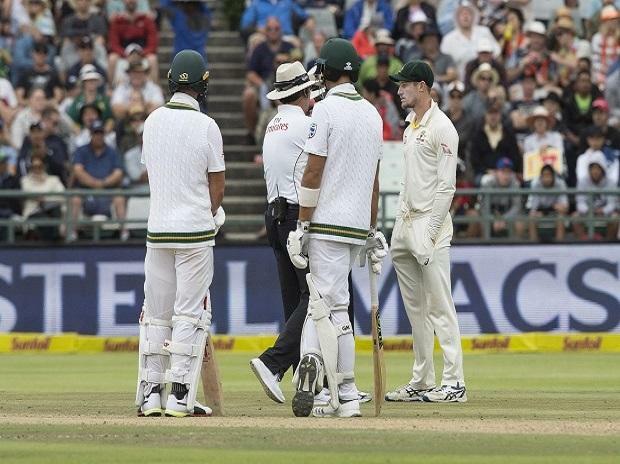 Bancroft was banned for nine months for ball-tampering in a Test against South Africa in Cape Town last year while former Australia captain Steve Smith and deputy David Warner received year-long suspensions. Bancroft's ban ended in December. "We all make mistakes and I guess it's how you're able to grow as a person, in admitting and being honest with yourself about those mistakes," said Bancroft, 26, who used sandpaper to alter the condition of the ball. "I certainly have been and, as a person, that's something that I'm completely accountable for and I wouldn't have it any other way." Bancroft, who has played eight Tests for Australia, has his sights set on regaining his spot in Australia's Test side ahead of this year's Ashes series in England. However, his immediate thoughts are with Durham, where he has been appointed captain for their campaigns in the County Championship and One-Day Cup. Speaking at the club's Chester-le-Street ground on Wednesday, the Australian added: "The aspiration to play Test cricket is certainly in my mind and where I'd love to be one day. But I also can't be there. I'm here right now. "(Playing for Australia) would mean a lot to me, definitely. But I also know that I've got a lot of great things in my life. "Even just playing club cricket back home in Perth, it's a game I felt like where you get self-absorbed and single-minded in your pursuits to achieve things but at the forefront is just the enjoyment of it all. "If I do that then I know the results will take off themselves, hopefully. Hopefully it will happen one day.